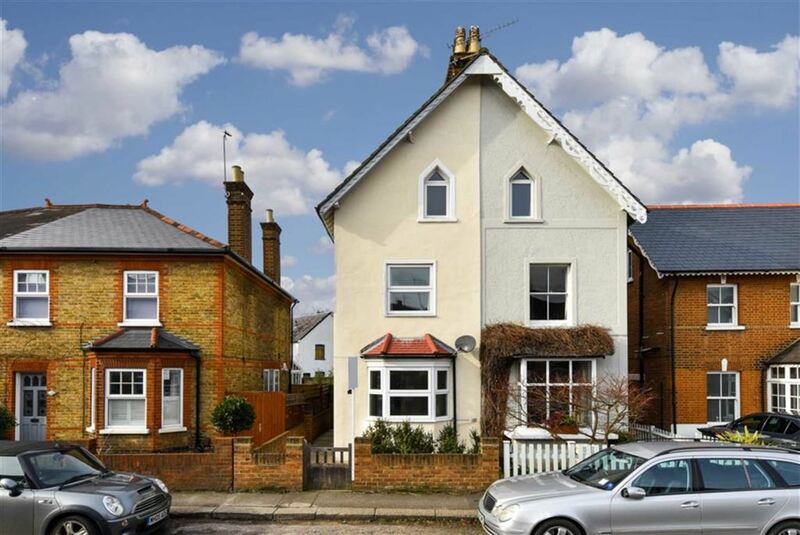 Set within the heart of the highly desirable College Area, this very attractive Victorian home is deceptively spacious and offered to the market with no ongoing chain. 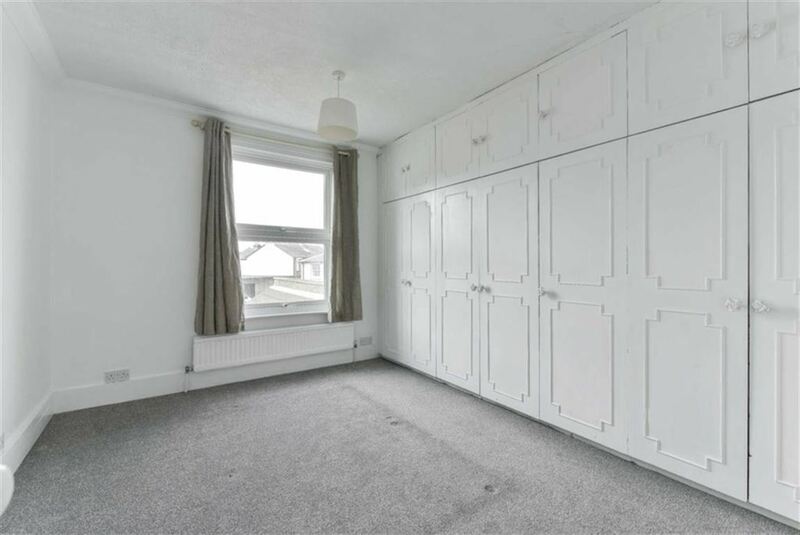 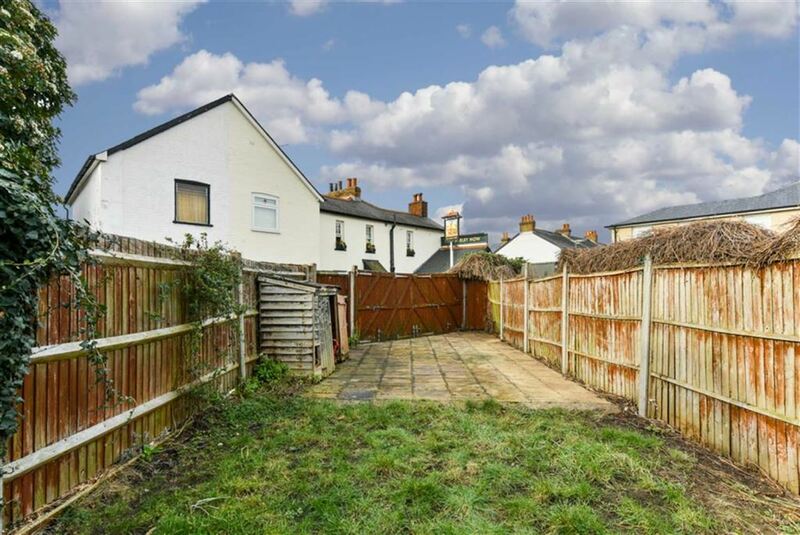 Being just a short walk from the town centre and railway station which is approximately 0.5 miles away, this home really enjoys the best of both worlds. 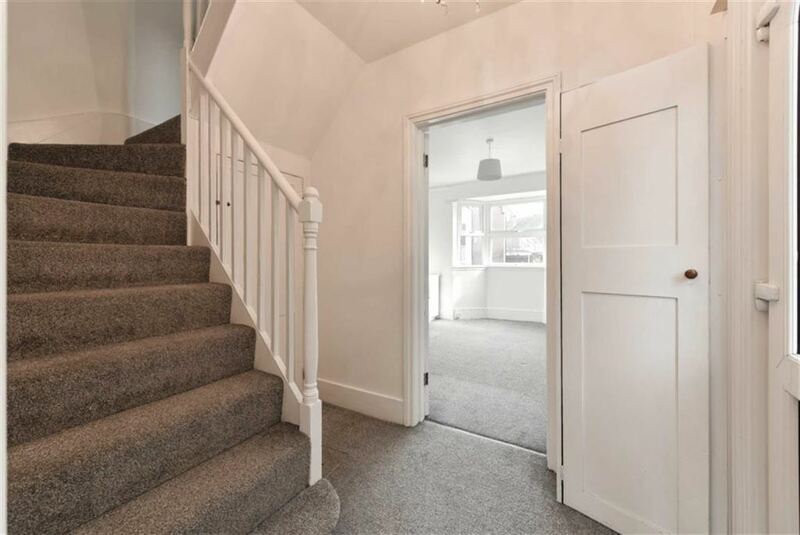 The property is presented to a good standard throughout and benefits from bright and light accommodation laid out over three floors whilst seamlessly blending character features with a blank canvas that any buyer can make their own. 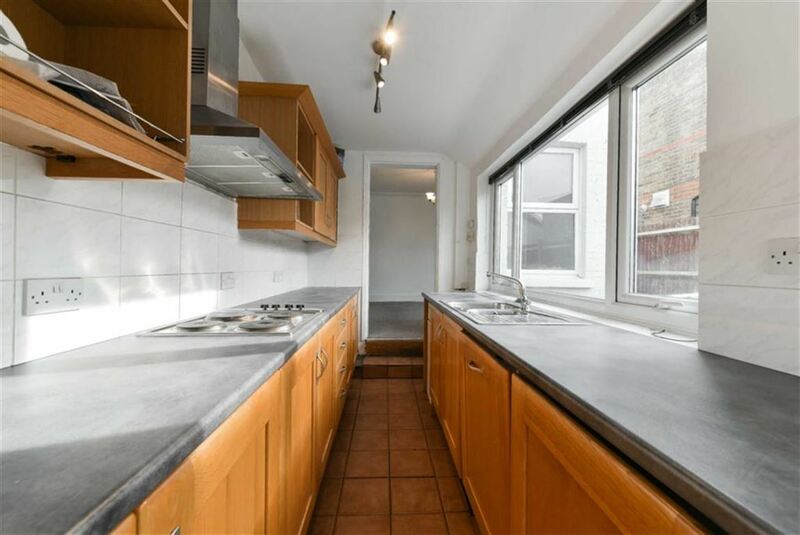 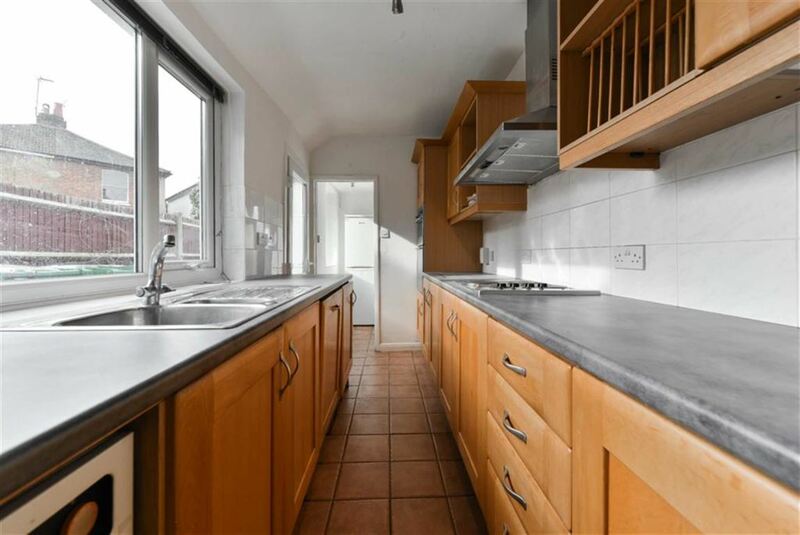 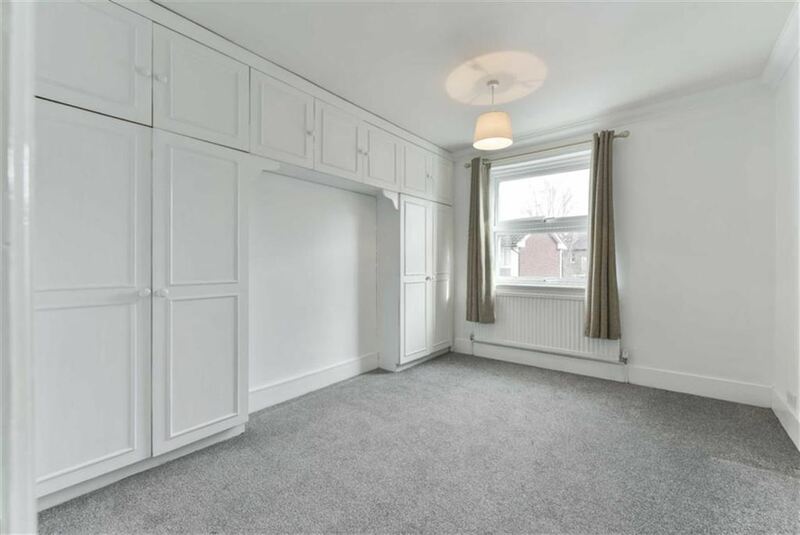 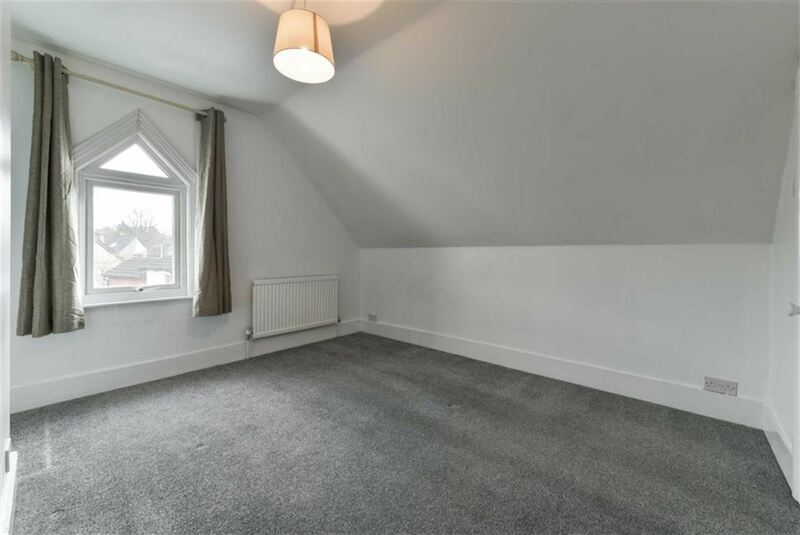 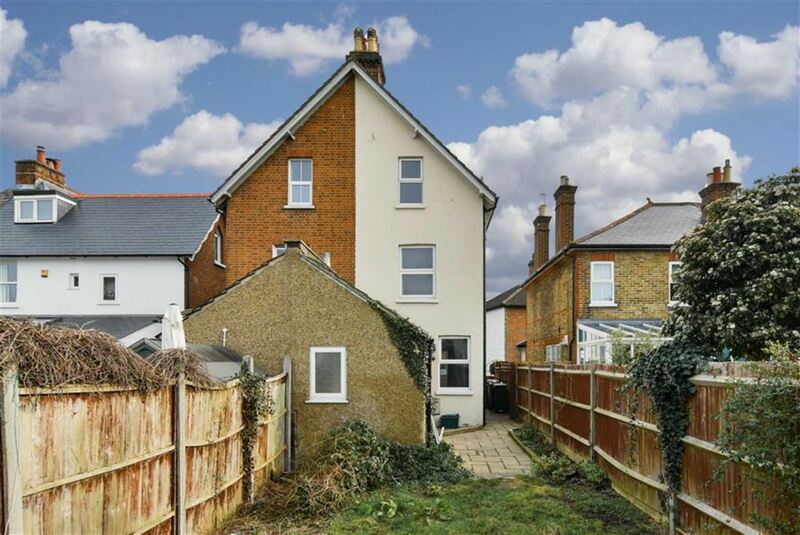 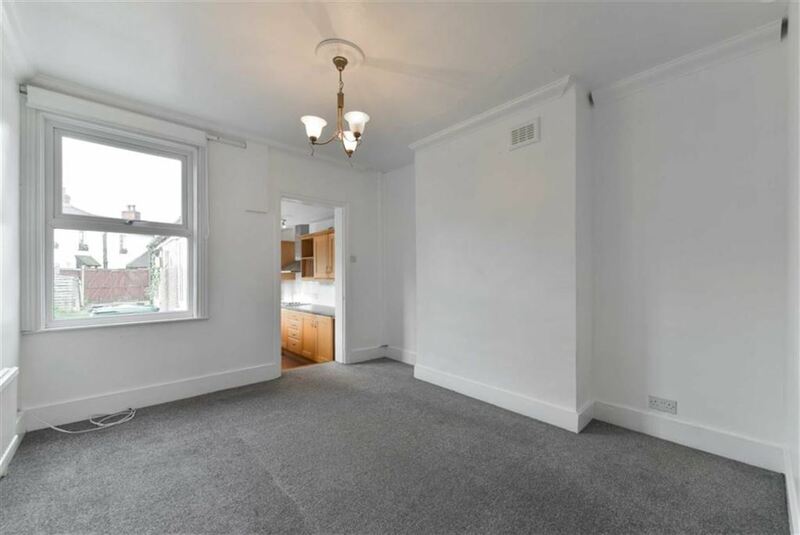 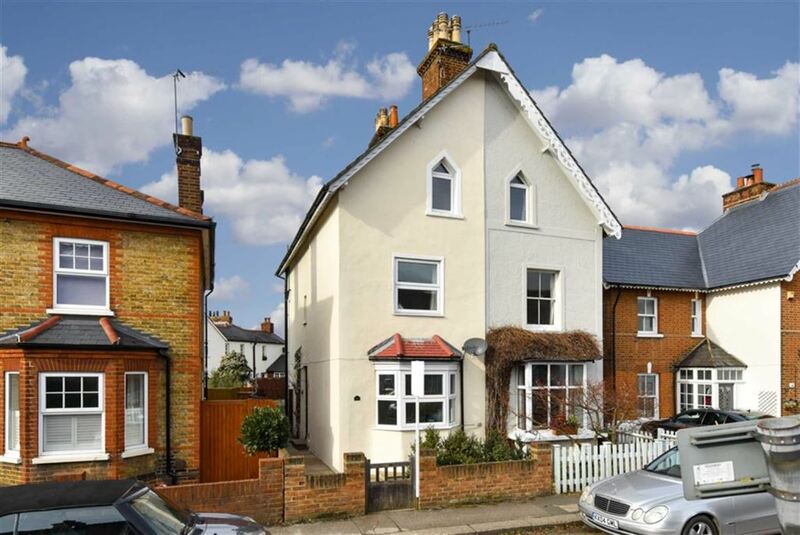 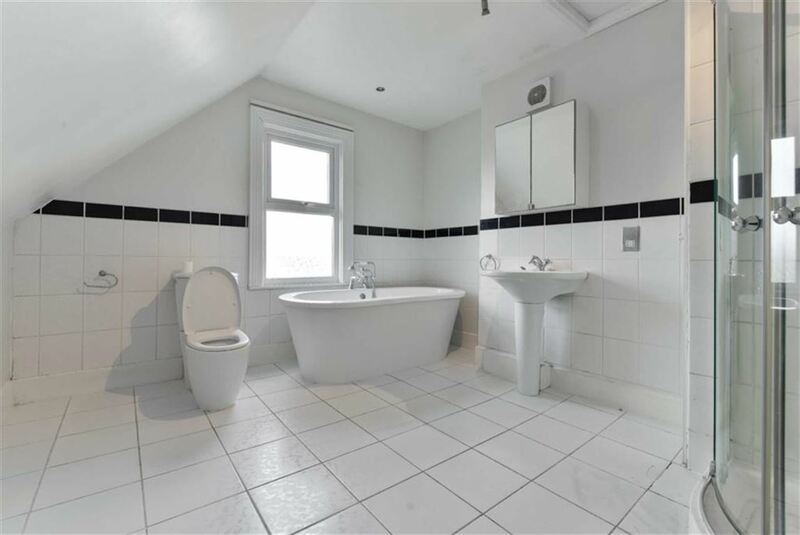 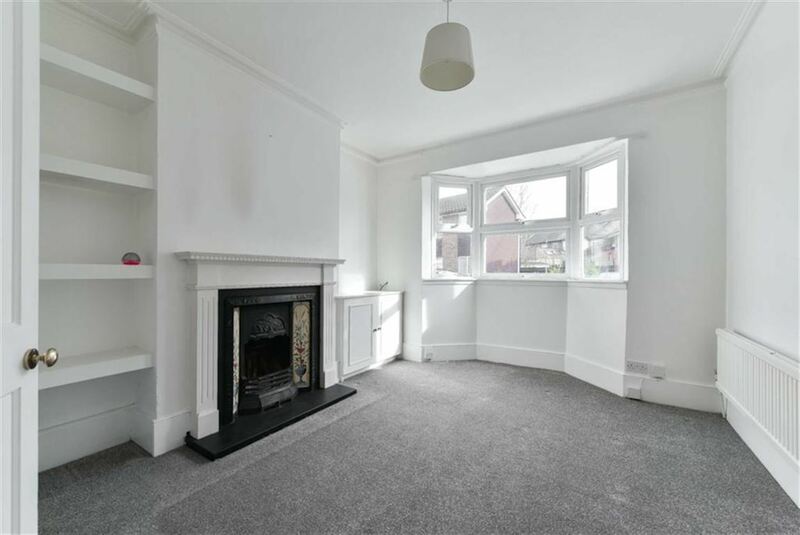 Church Road is highly regarded and located within the very heart of the College Area yet with excellent access to all of the surrounding amenities and transport links with Epsom providing a commuter service to London Bridge, Waterloo and Victoria. 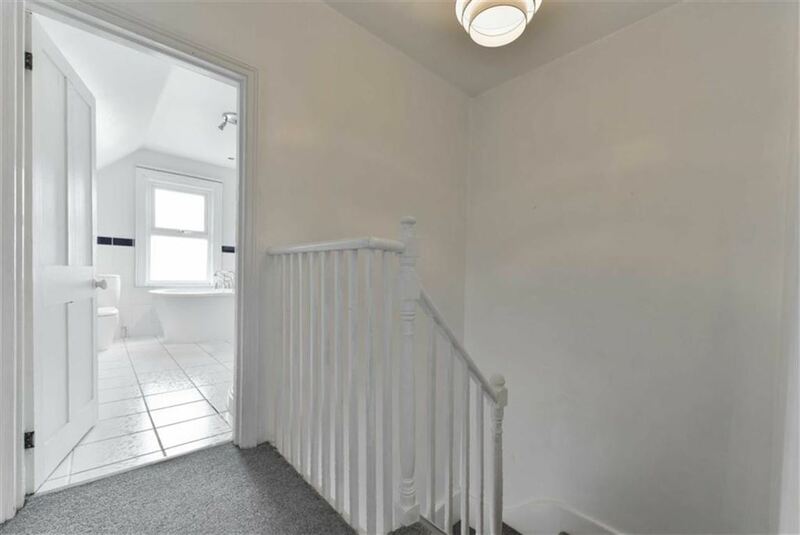 Alexandra Park is just around the corner and the property also boasts excellent school catchment, both primary and secondary.